Do you remember the anticipation you felt on your first airplane ride as you sped down the runway toward takeoff? Did you ever look up in amazement as a hot air balloon floated through the sky? Do you remember riding through the park at full speed on your first wagon? 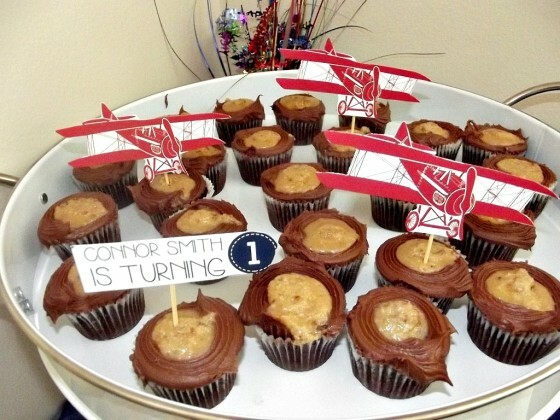 With all these flight-themed birthday parties trending in the project gallery, it’s clear that they never go out of style. 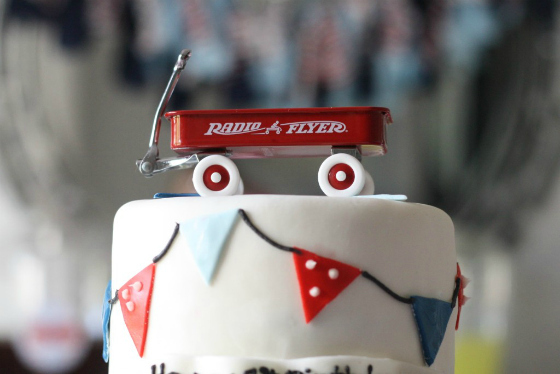 From airplanes to hot air balloons to Radio Flyers, your birthday party uploads have it all!